The best iPad holder on the market, Tryten’s iPad tablet kiosk stands above every competitor in form and function. 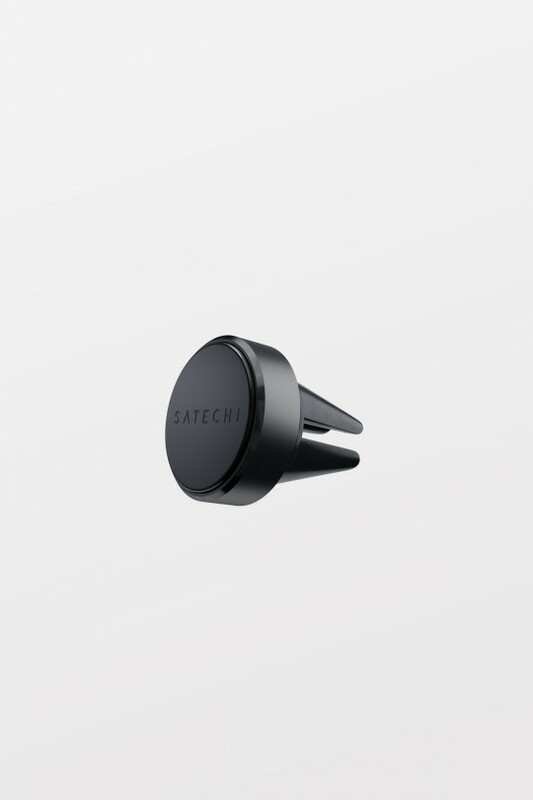 Designed to be installed as a wall mount iPad stand or desktop tablet mount. Seamlessly configure this secure iPad kiosk enclosure in any education, retail, business, or healthcare environment. Easily configured as a secure iPad wall mount or desk mount, this versatile enclosure stand completely encompasses the iPad body, preventing tampering with control functions and use of the rear camera. Ordering a closed faceplate option also prohibits access to the Home Button and front camera. Tryten's mount for iPad is an ideal iPad checkin kiosk stand for venues and events. 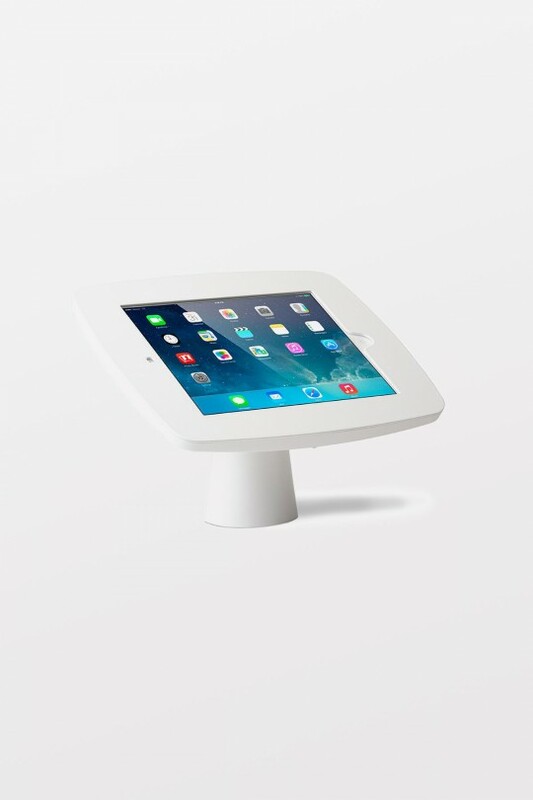 Unlike other iPad stands and cases, our Apple iPad Kiosk’s design is simple and sophisticated, enhancing your environment through aesthetics and functionality. 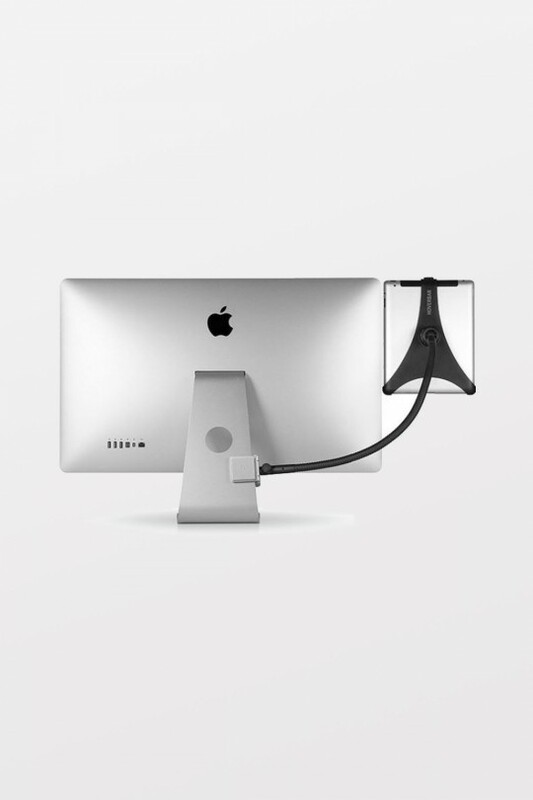 Charging devices and cables can clutter your display and distract from your presentation. 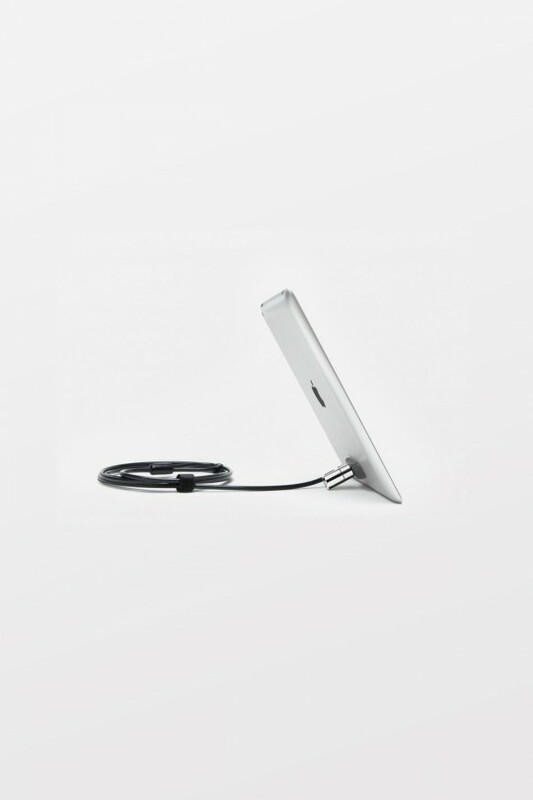 Our iPad Kiosk mount’s cable management system allows the tablet to remain powered and attached to the kiosk cabinet while concealed from the user’s eye.